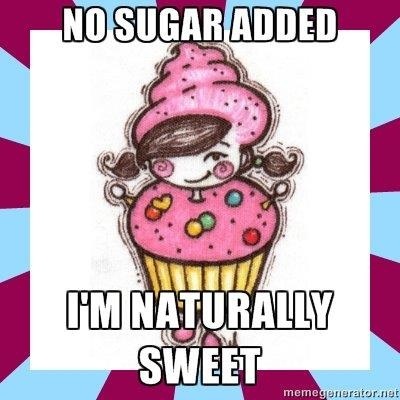 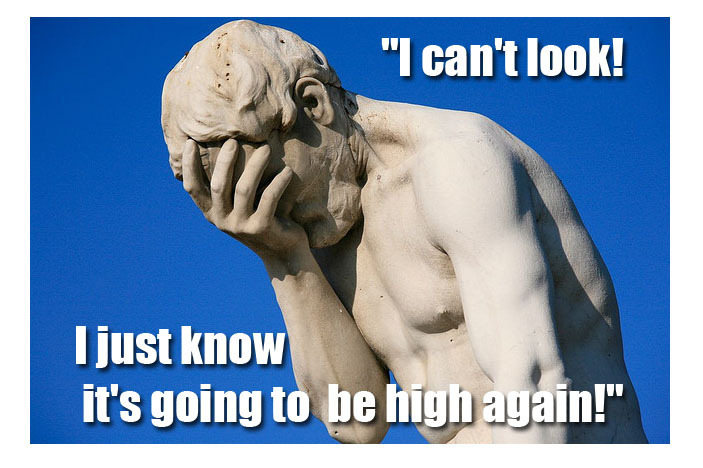 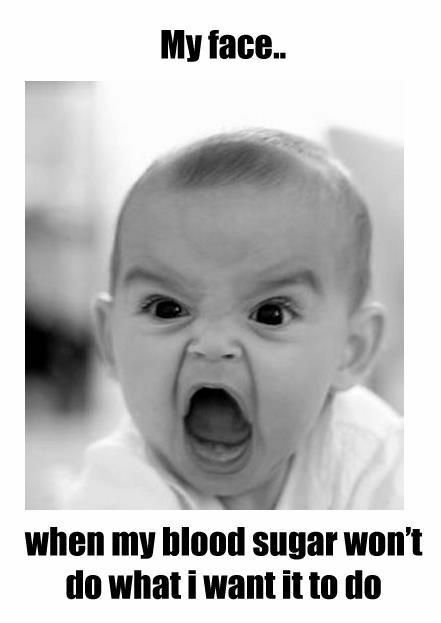 Below, you will find my selection of today's Top 5 Diabetic Memes. 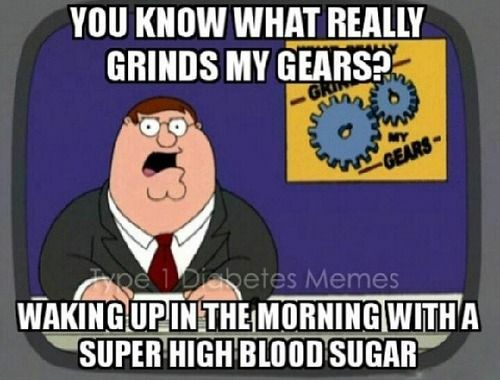 Most of them are Type 1 diabetes related. 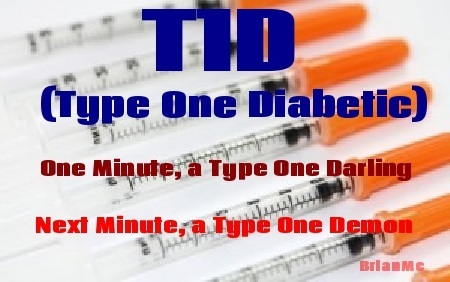 Please note, these memes are posted to offend anyone, the main and only purpose is to make light of an otherwise serious condition that Diabetics have and have to deal with it on a 24 hour basis. 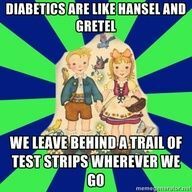 "Type 1 Diabetic Community Meme"
"Going To Be High Again Diabetic Meme"
"Trail Of Test Strips Diabetic Meme"